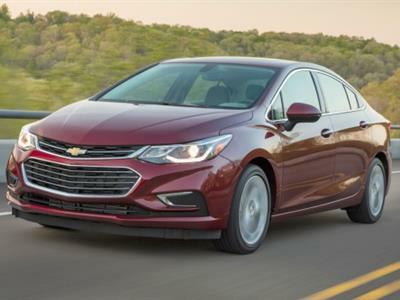 The iconic American brand has made a name for itself in a category cluttered by Japanese automakers: that of the fun-to-drive compact car. 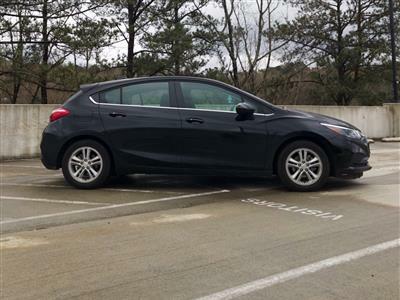 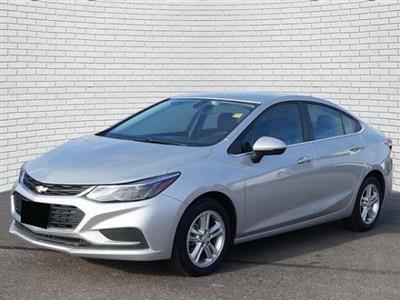 The Chevrolet Cruze’s innovative infotainment system, excellent safety features and surprisingly loaded list of tech offerings makes it a standout among the Hondas, Toyotas and Mazdas that typically occupy this space. 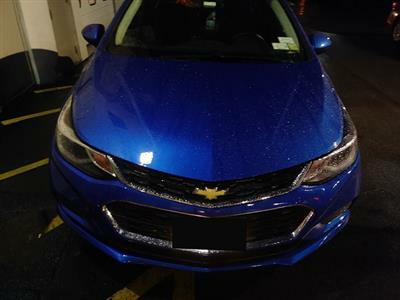 You’ll find Chevrolet Cruze lease deals on Swapalease.com, the world’s largest online lease-trading database. 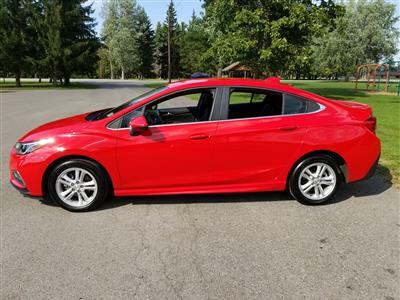 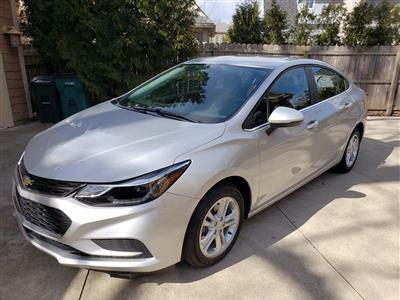 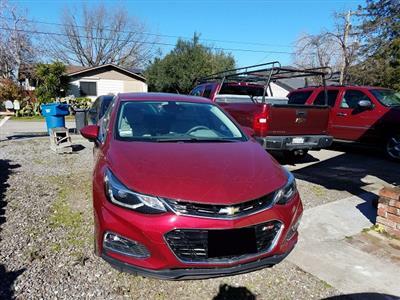 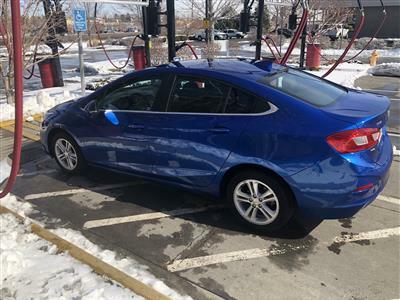 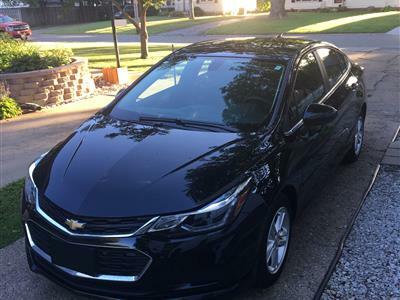 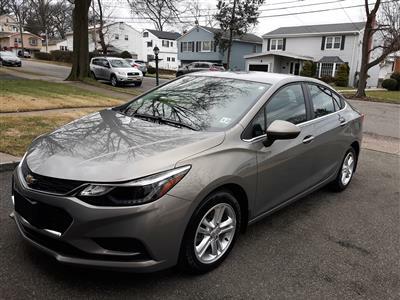 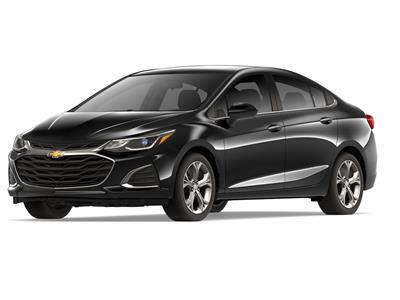 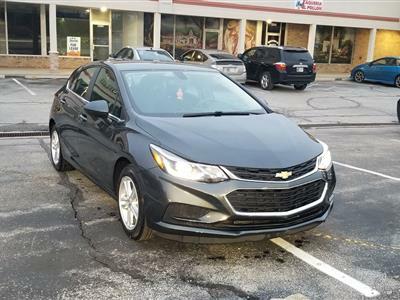 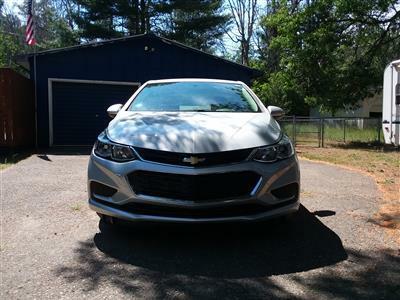 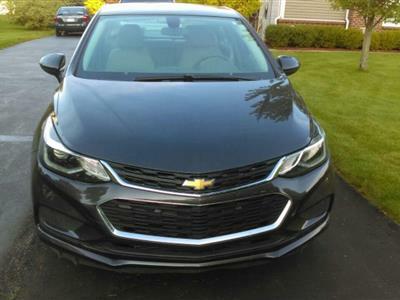 Just search our inventory of current lessees looking to get out of their contracts and find Chevrolet Cruze lease specials that meet your needs. 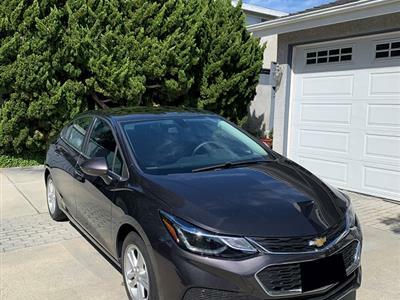 Leasing is a more affordable option to buying, and Swapalease.com’s hassle-free system makes it easier than ever to drive the car that you want. 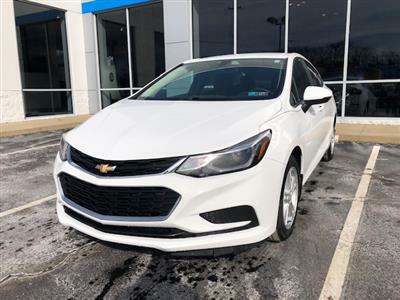 If you can’t find the car you’re looking for, let our customer service team know and we will email you when it’s available. 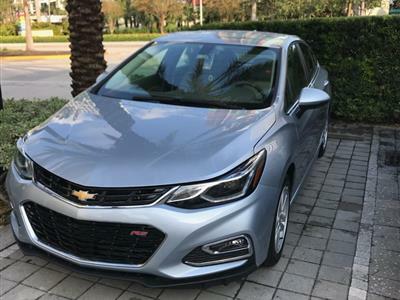 With a sharp new look, high tech features like streaming Bluetooth, a rearview camera and blind-spot monitoring, plus top safety scores and excellent fuel economy, the Chevy Cruze is a can’t-miss choice. 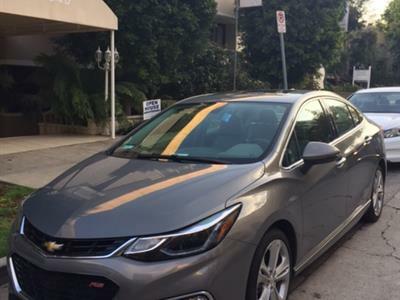 Four trim levels offer plenty of options: base LS, Eco, LT and LTZ. 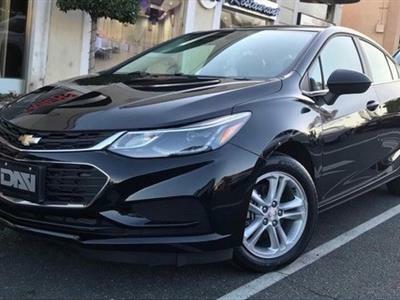 Standard features on the base model include 16-inch steel wheels, OnStar, keyless entry, trip computer, Bluetooth connectivity, six speaker sound system, satellite radio, USB port and an auxiliary audio jack. 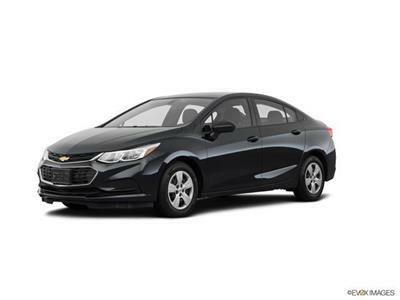 Moving up will get you options like a turbocharged engine, touchscreen display, Chevy MyLink system, and more.